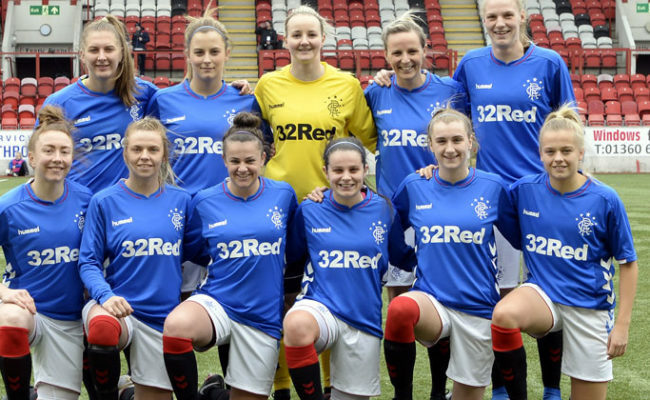 RANGERS became the first club in the country to offer Modern Apprenticeships to its Women’s and Girls’ players this week and it thrilled the leaders of the Gers men’s and women’s teams. 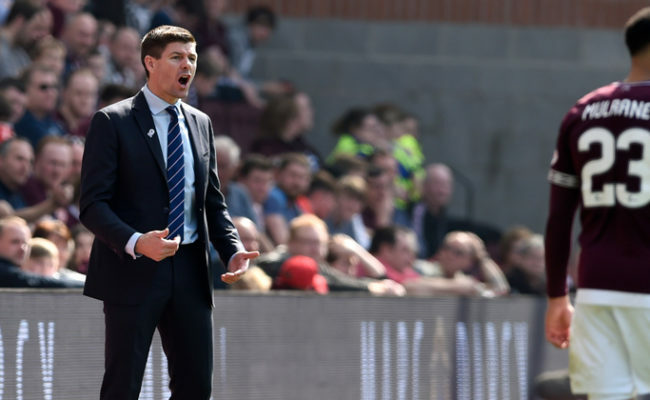 Ahead of International Women’s Day today Steven Gerrard called the move “A big day for Rangers”, while Women’s Head Coach Amy McDonald said it “Showed an intent from the club” towards the women’s game. The announcement means the Gers, in partnership with Skills Development Scotland, will fund up to 16 players from the Women’s team and Girls’ Academy, aged between 16 and 19. The apprenticeship will run for 12 months across the next three years, offering a pathway to professional football for the club’s elite female players. 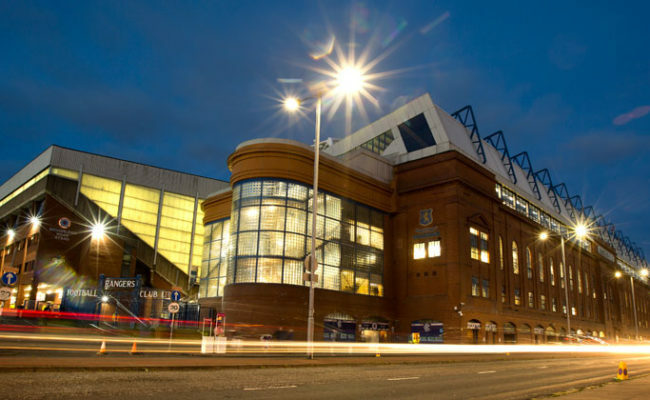 Rangers players will work towards a SCQF Level 8 qualification in Achieving Excellence in Sports Performance alongside their playing commitments. Most significantly the apprenticeships will ensure players have access to training, coaching and match participation on a similar basis to that offered to their male counterparts employed by Rangers. 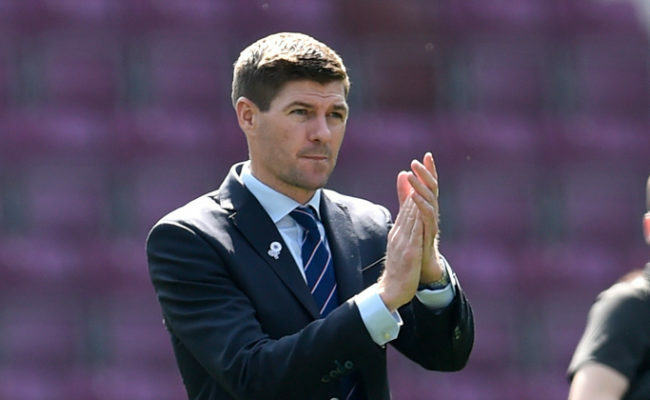 Speaking after the announcement first-team boss Gerrard said: “I think it is fantastic opportunity for these young ladies to come to Rangers and prepare, grow and improve with the opportunity to be involved in the game. 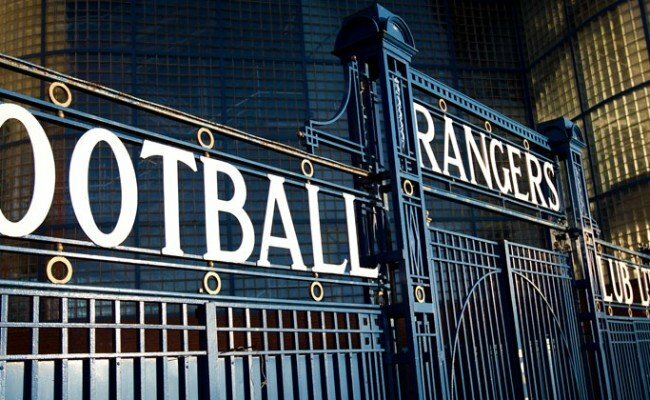 “It is a big day for Rangers and it is a fantastic scheme that we are trying here, we are the first to do it, which is also very good on the club’s behalf. I am so excited for the young girls. “My apprentice days were the best days of my life, going into Melwood and learning off the professionals and preparing for a career – I am super excited for them. “The most important thing is that there is a pathway but other people will make those decisions with these young girls. “For me when I came into the club it was very important that we did try and connect all parts of the club, whether it be the Academy, whether it be the Women’s team or whether it is these young girls coming in. “Being the Rangers manager it is very important to me that we are all as one and pushing in the right direction for the success of the club. “I think the rise of the women’s game has been brilliant, it is certainly moving forward, it is growing and it is becoming more popular. McDonald will see the fruits of the Modern Apprenticeships first hand as the players involved play under her guidance. The current Light Blues first-team, who compete in SWPL 1, are a relatively young side already so she is naturally thrilled it could boost the standards of her side. McDonald smiled: “It is a huge announcement, a key partner Skills Development Scotland have allowed us the opportunity to launch this and we are the first club in Scotland to be able to do so. “To provide girls the opportunity to have a career in football is great. It shows an intent from the club, it shows that the professional standards at the club are beginning to be imposed across the full environment. “I think some of the current girls are a wee bit jealous because they are a bit too old for it now! “That maybe speaks volumes for what it will mean to some of the players that are coming through. “Even for me I was scouted for Rangers when I was younger and they didn’t have girls teams so now to be a platform for girls to come in and be paid and train at the club is fantastic. “I think what Steven Gerrard said today shows where women’s football is going and I think that from my point of view I am really fortunate to be here. Paul McGuiness from the partners of the programme, Skills Development Scotland, was at the launch and explained the programme will be life changing for the players picked. He said: “The Modern Apprenticeship programme in football has been operating for a number of years but it has always been targeted only at boys because they had access to professional football. “Today’s announcement is a milestone in the Modern Apprenticeship programme because it now allows access for young girls to enter into them in football. “Skills Development Scotland are really excited, we were involved in the development of the Modern Apprenticeship programme back in the 1990’s and we always saw the gap about how do we get equal opportunities for all. 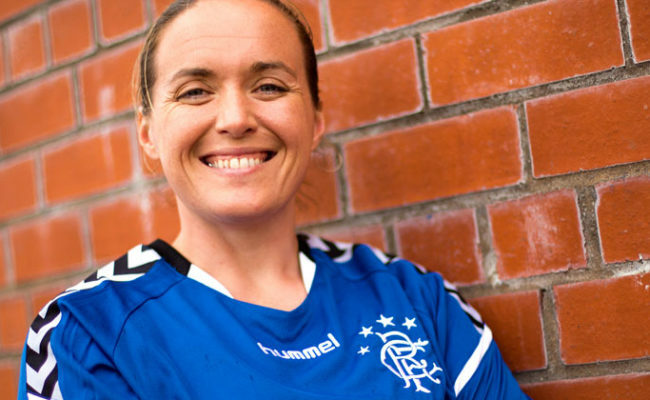 “Today it has now come to fruition that young girls can access the programme, it has taken a long time but it is fantastic that Rangers Football Club are the first to come forward and offer professional contracts. “I think a year will be very strange for them coming into a professional set-up because they currently operate on a part-time basis where they are at college, university or work. “Now they are going to have to come in and train every day, which is going to help them become better footballers but the apprenticeship gives them the opportunity to learn other things for post football, should they not make it as a professional.